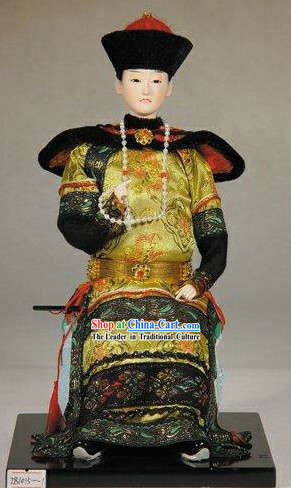 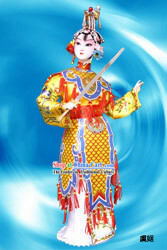 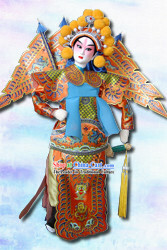 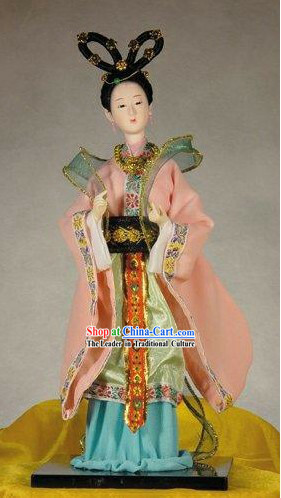 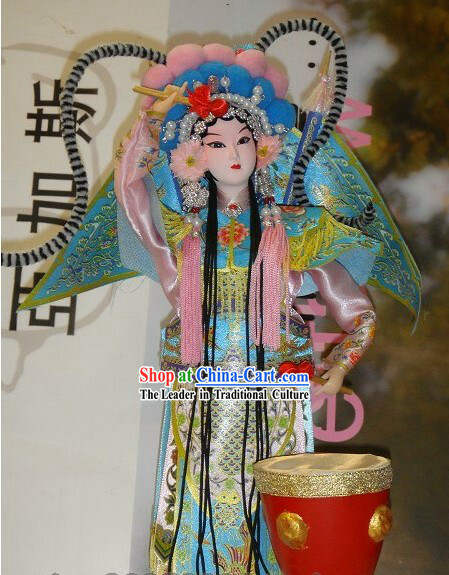 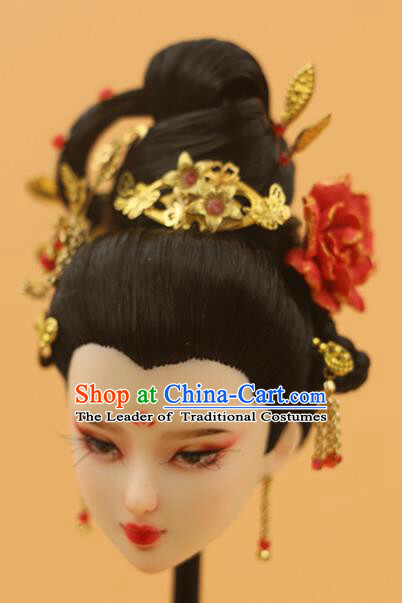 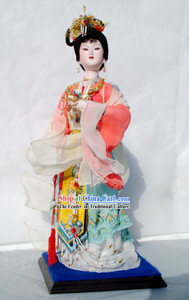 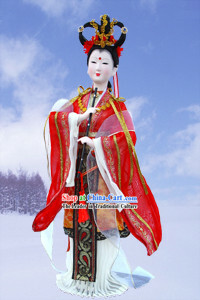 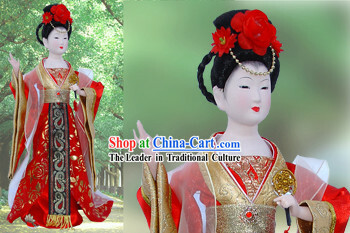 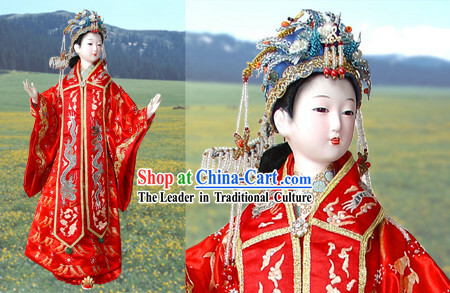 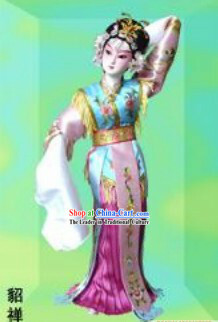 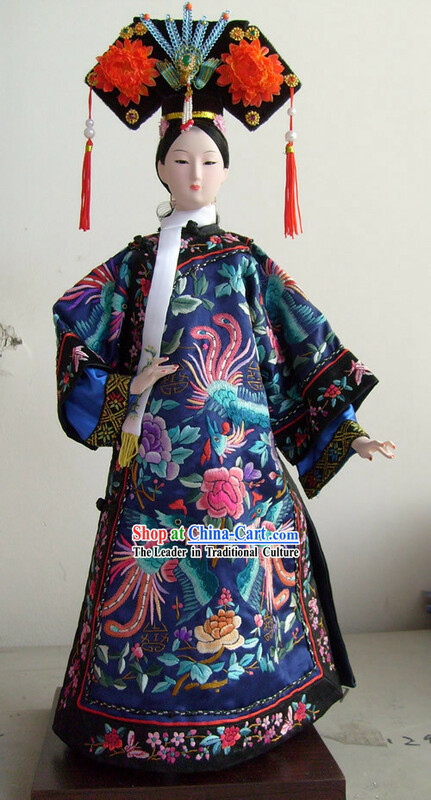 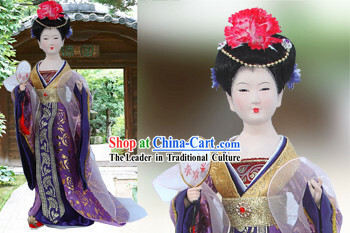 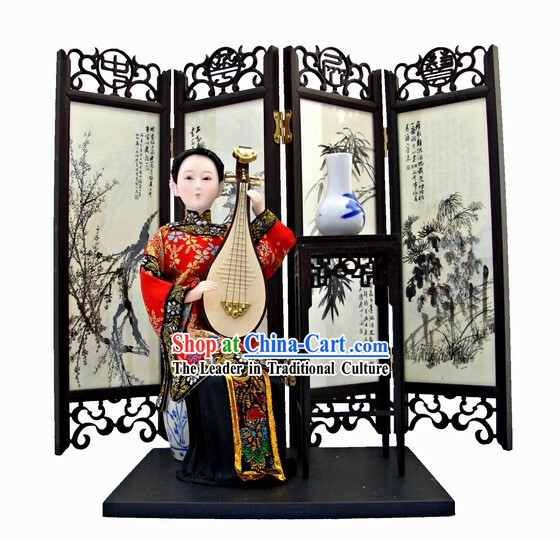 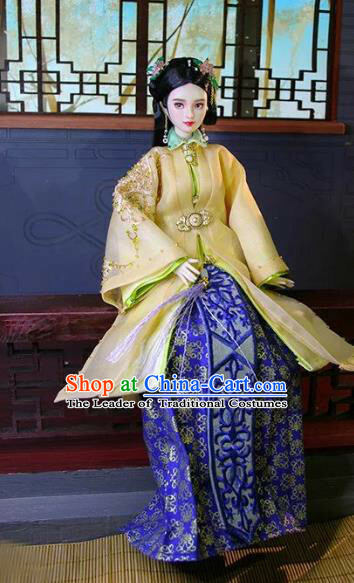 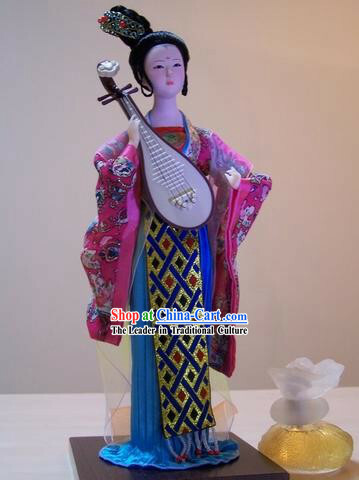 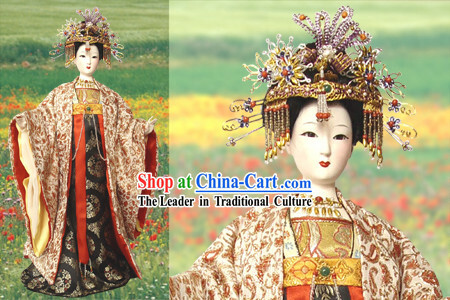 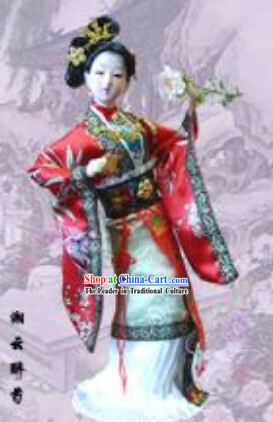 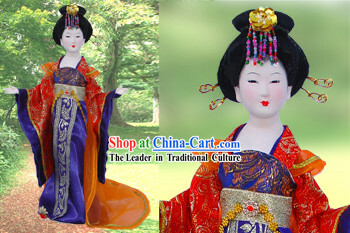 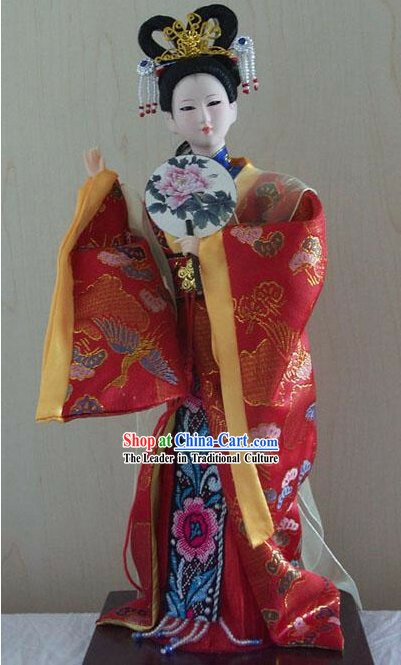 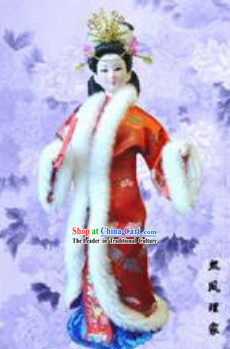 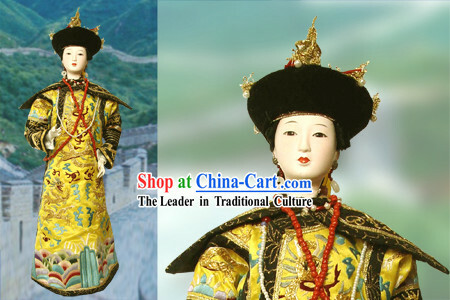 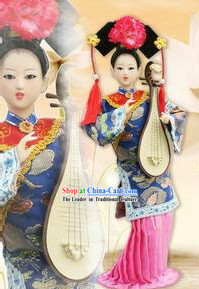 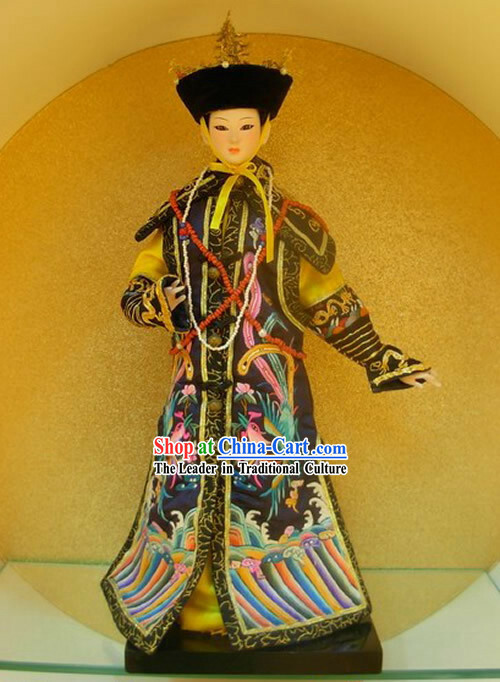 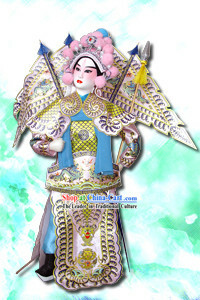 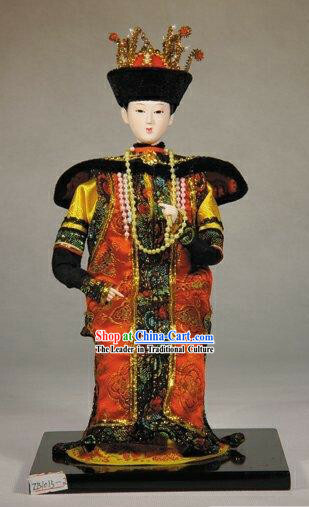 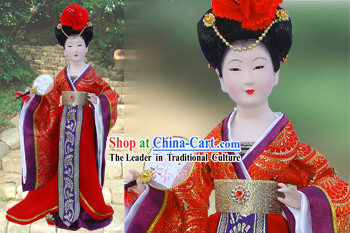 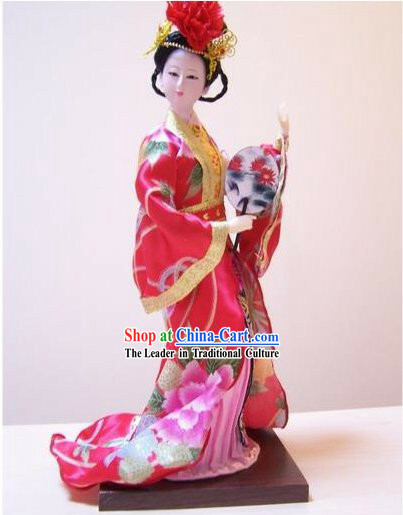 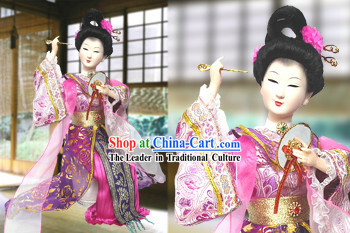 Beijing silk figurines usually represent young men and women in Chinese folktales, traditional dramas and ethnic dancingrs. 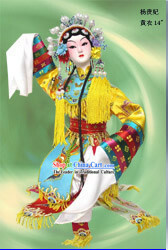 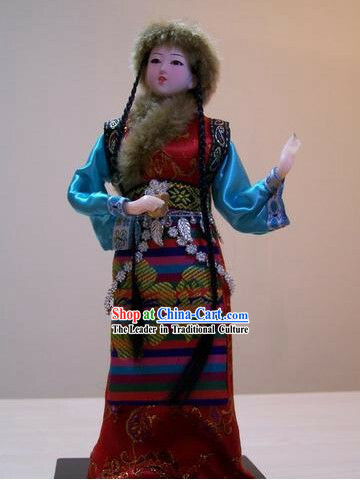 The subjects are primaryly characters from folk stories loved by China's common people, including ancient beauties, dramatic figurines and modern dancingrs. 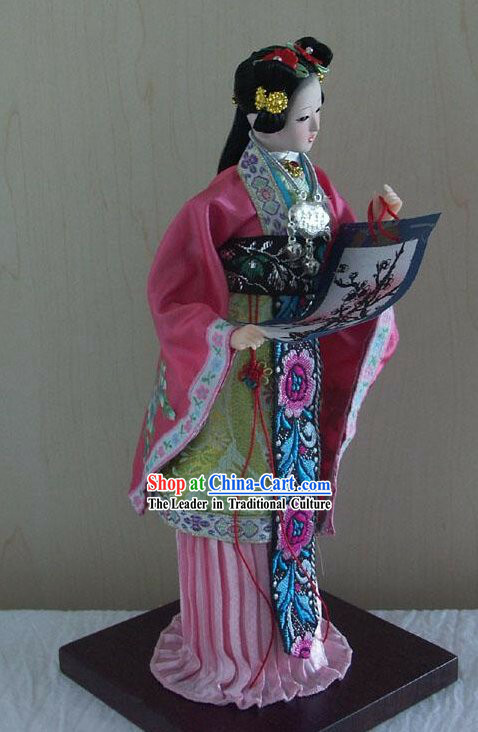 The graceful and colorful Beijing silk figurines are exquisitely made, each with a different expression, bright colors and an elegant style. 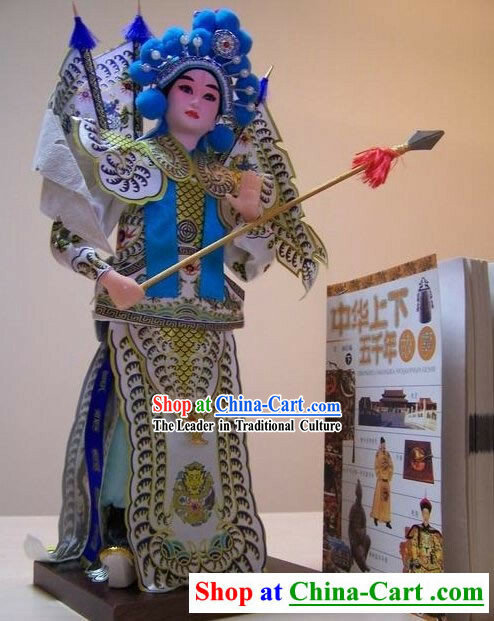 They are not only a rare specimen for indoor ornamentation, but also a stereoscopic piece for understanding Chinese history, local conditions and Tailor-mades. 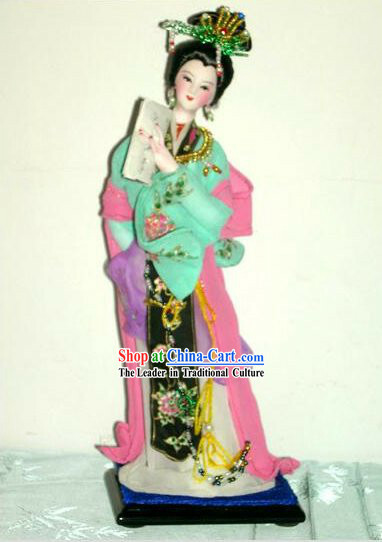 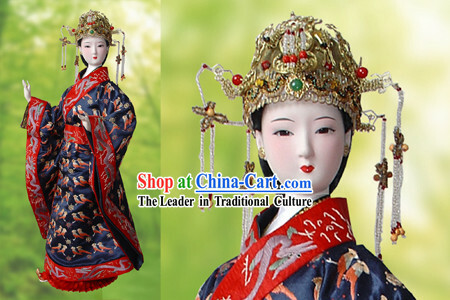 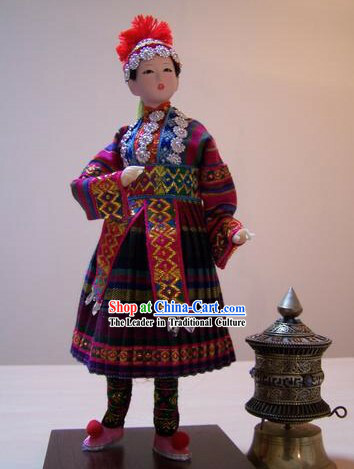 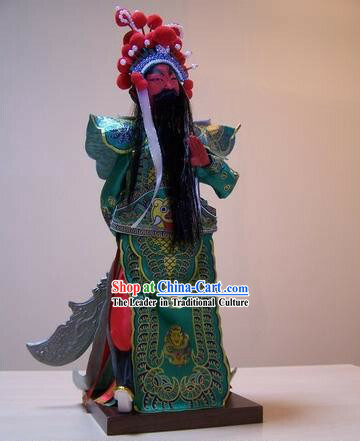 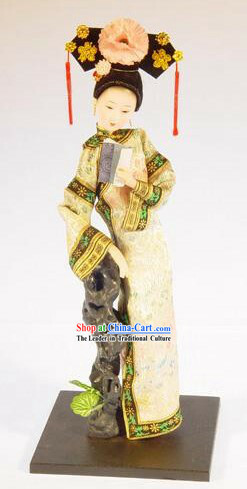 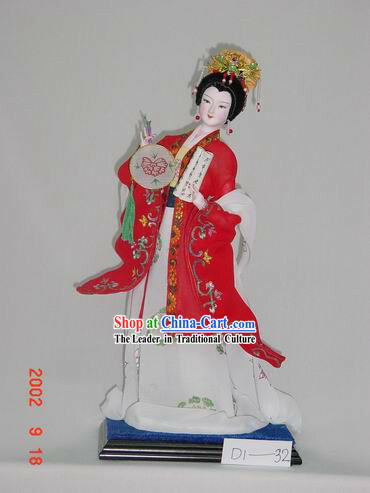 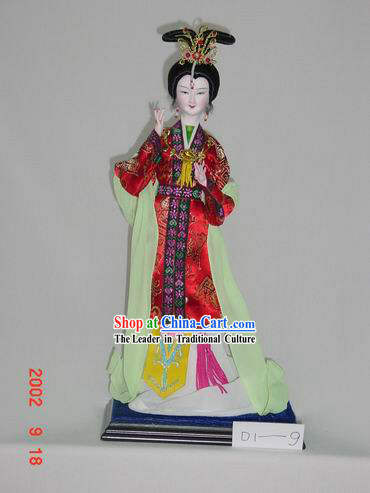 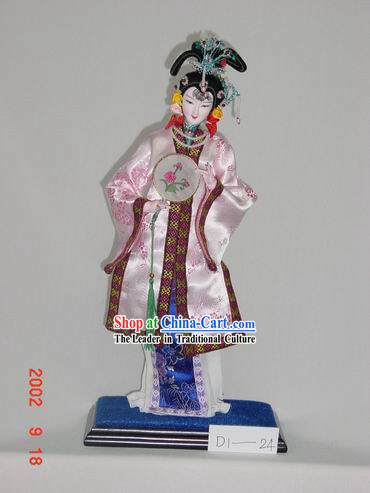 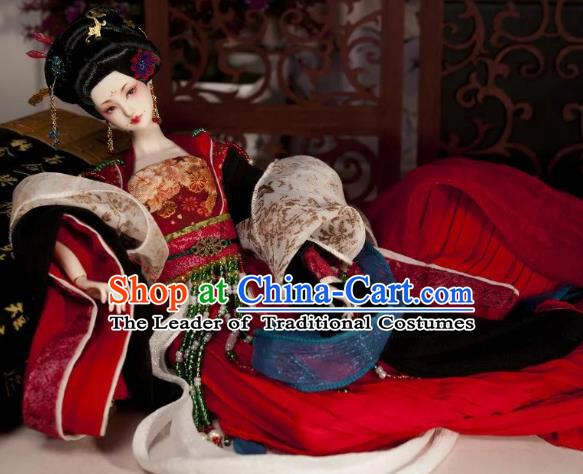 For a long time, Beijing silk figurines have been greatly valued and highly appreciated as collector's items.